Hyundai Creta has been a market leader in the compact SUV segment. It has reigned supreme as a top-seller amongst compact SUVs in India with a sales figure of 11,702 in October 2018. It’s competition, the likes of Renault Duster and Ford Ecosport are compelling products but they usually fall short to steal the limelight of Hyundai Creta. Starting next year, Creta’s throne might be in danger as a new wave of its competition is flooding the market to give Hyundai Creta a hard time. 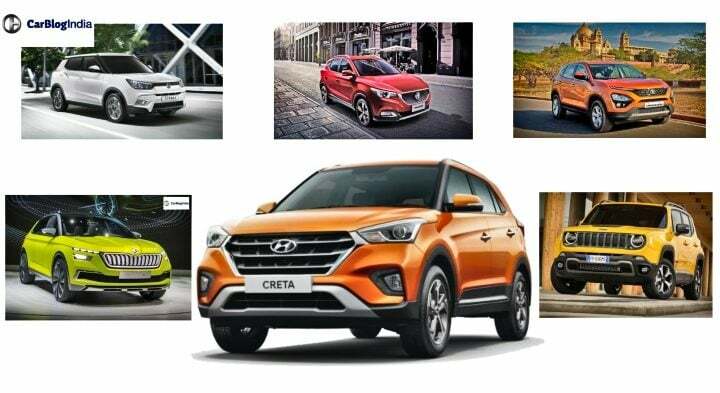 Hyundai Creta’s upcoming facelift which is due for 2020, will face the following cars head on for the throne of best-selling compact SUV in India. Here’s a list of SUVs that will hit the roads by 2020 and will take compete for head to head with Hyundai Creta. 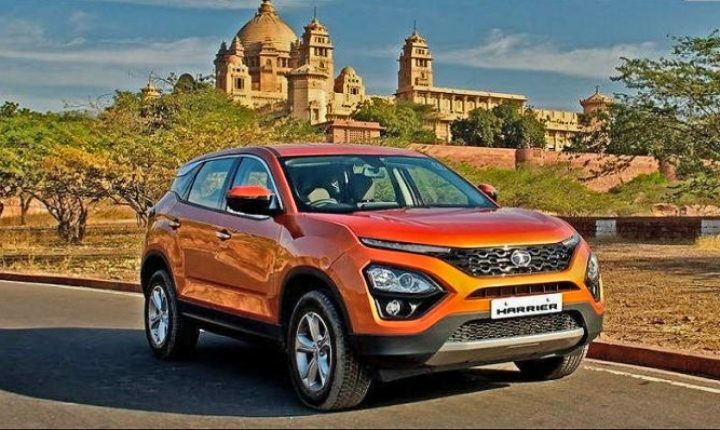 MG Motors India, a subsidiary of China’s largest automaker SAIC Motor Corp, has been planning to enter the Indian market with an SUV. After, acquiring Halol plant from General Motors in 2017, MG is all set to start production of this SUV and to enter the compact SUV market like a new kid in town. Unlike, its competition MG Motors has to start from scratch as they will be launching their first product here in India. In order to blend right in and taking on the competition, MG motors will be making something, especially for the Indian market. MG’s current lineup has 2 SUVs, one mid-size the GS SUV and one ZS Compact SUV. 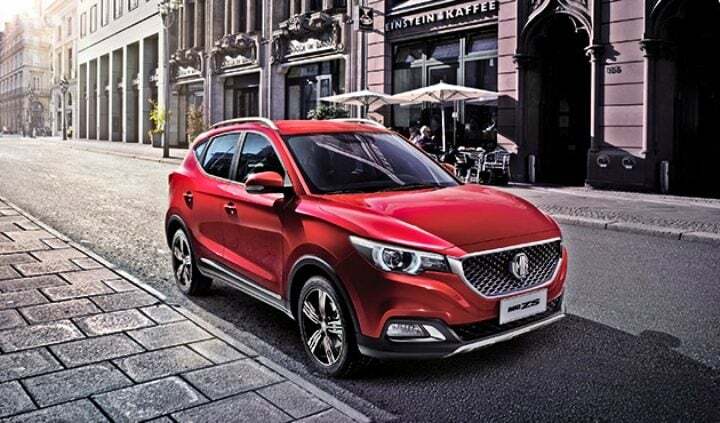 Upcoming India bound compact SUV will be based on the design language of their MG ZS Compact and will have a whole host of features like a sunroof, support for Android Auto and Apple Carplay and many more features. It is expected that the new MG compact SUV will be competitively priced, giving Creta a run for its money. The SP Compact SUV concept is a modified version of Hyundai Creta which is even richer than the already feature-rich Creta. globally, Kia cars have always been positioned a little above their Hyundai cousins and Kia is expected to follow the same model in India as well. 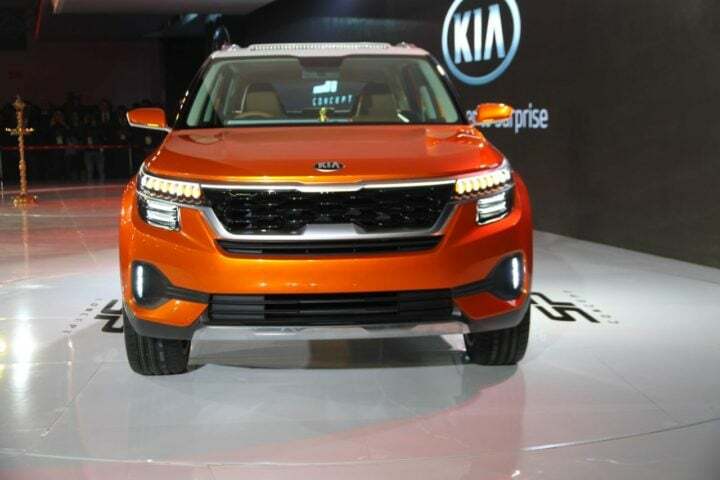 this means that the upcoming Kia SP-based SUV will be feature-rich and will be priced closely to Hyundai Creta and it just might de-throne Creta as India’s favourite and most-selling compact SUV. Even though Maruti Suzuki Vitara is a far-fetched dream, it is worth mentioning because Maruti always has a trick up its sleeve and the trick just might be a compact SUV named Vitara. Vitara should not be confused with Grand Vitara which has been discontinued for a while now. If Maruti launches Vitara as a direct competitor for Creta, it might sell well due to Maruti Suzuki’s brand image in India. Maruti Suzuki Vitara 2019 is a step up the existing Vitara Brezza in every aspect. Under the hood, it has powerful engines, both petrol, and diesel and has all the bells and whistles to take on the Indian compact SUV market. 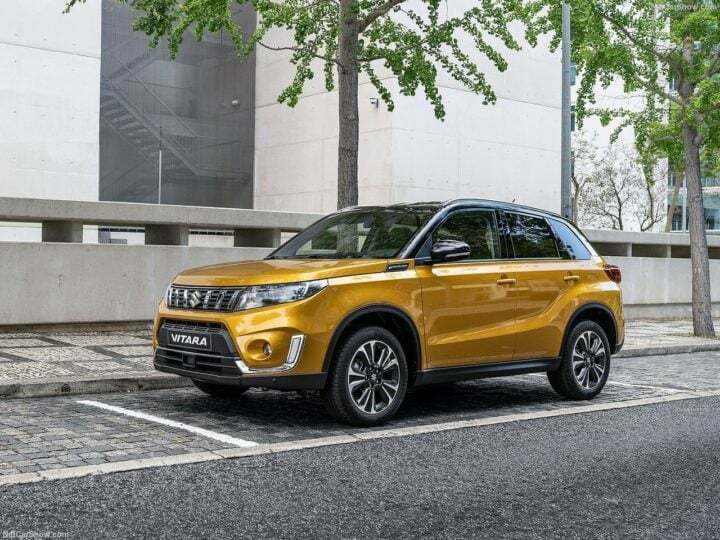 Maruti Suzuki might launch the facelifted 2019 Maruti Vitara in late 2019 or early 2020 and when Vitara will hit the roads, it will give Hyundai Creta a tough competition. Mahindra debuted their SsangYong Tivoli in 2016 at the Auto Expo. Ever since, they’ve been testing their compact SUV, codenamed S201 which is based on Ssangyong Tivoli. 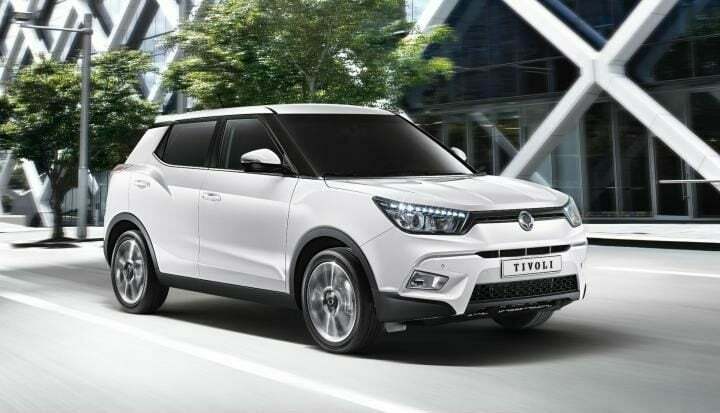 This makes it a Tivoli twin and it is expected that the upcoming S201 will have many design cues and other features from SsangYong Tivoli. Since SsangYong is not as popular as Mahindra, here in India, it will be badged as a Mahindra product to get popularity and to entice sales. Earlier this year, Mahindra and Ford agreed to evaluate a compact SUV project that they’ll develop together. The Ford SUV could be their own design or based on SsangYong Tivoli’s design but will be powered by a Mahindra petrol engine. Since it is a joined project and it requires multiple stages, it is expected the final product will hit the roads in late 2019 or early 2020. 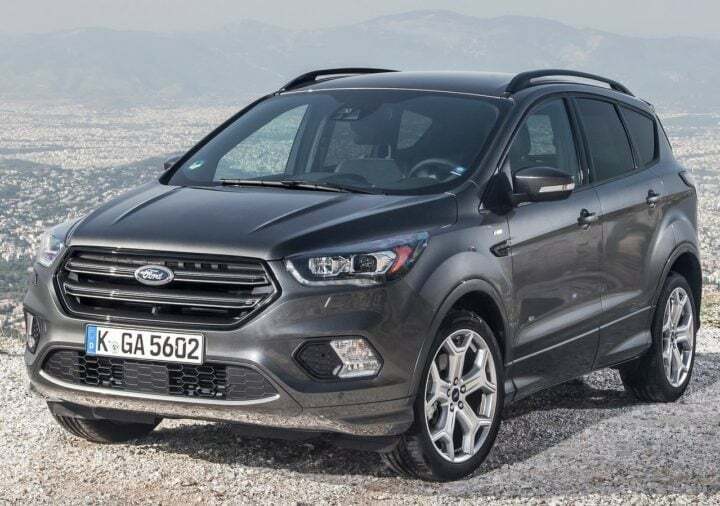 It will feature all the bells and whistles that Ford offers in its Ecosport and if they price it aggressively, they might just become the most selling compact SUV in India. Also, as Ford wasn’t present for Auto Expo 2018, it might be saving an arsenal of cars including this compact SUV that it will showcase in 2020 and take the market by a storm. German conglomerate, the Volkswagen group introduced their India project 2.0, earlier this year. The project will focus on making Skoda the leader for Volkswagen’s next push forward in India. 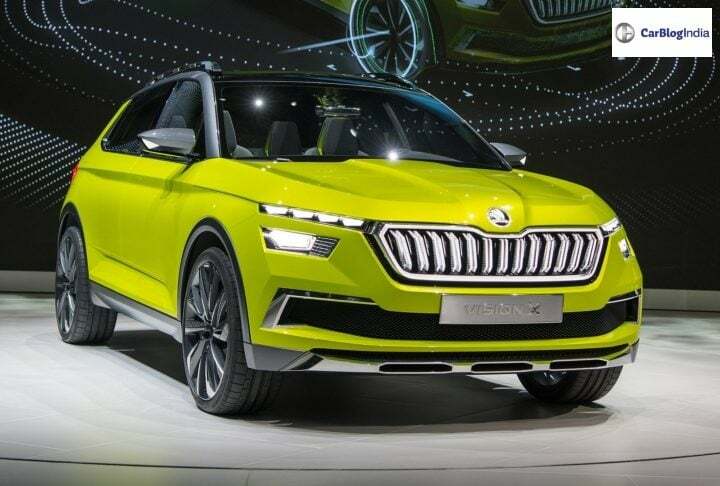 Skoda Vision X is one of the few cars that come under this project. The new compact SUV will be based on the new MQB A0 IN architecture. It will be based on the Vision X concept and will have both diesel and petrol variants. There is also speculation that Skoda might offer a CNG variant of Vision X which will be the first in the compact SUV segment. If every speculation and rumour holds true, especially the CNG variant and aggressive pricing, Skoda Vision X will give Creta a run for its money. Jeep Renegade is American carmaker’s urban compact SUV. Expected to be launched in between the price bracket of 9 lakh to INR 15 lakh, it will be manufactured here in India and will take on the likes of Hyundai Creta, Ford Ecosport and other compact SUVs. It is expected to launch sometime in late 2019. 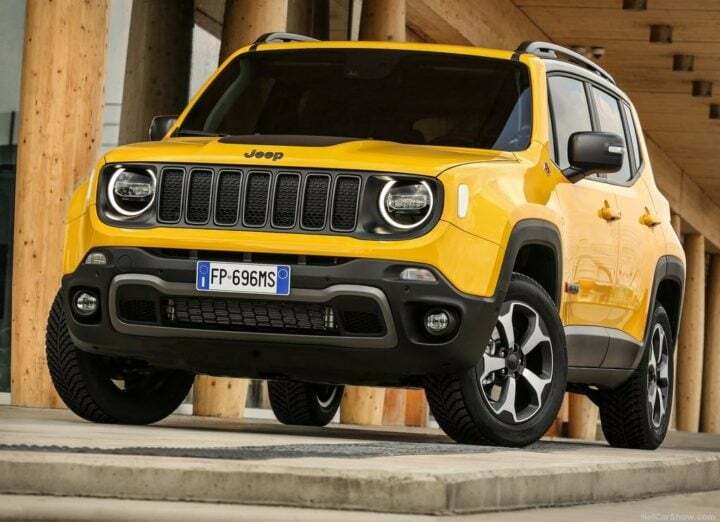 Jeep Renegade 2019 will feature Jeep’s iconic design in an urban styled body and is expected to feature a whole host of features that might make Hyundai Creta less appealing to the masses. Just like its Skoda cousin, the Vision X, upcoming Volkswagen T-Cross will also be based on the new MQB A0 IN architecture. 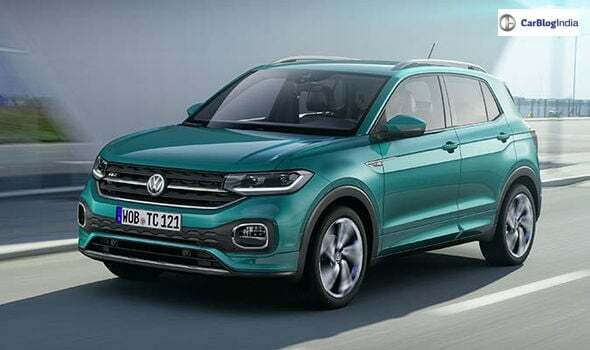 Volkswagen’s T-Cross was launched in China, South America, and Europe recently and if speculations are considered, Volkswagen might bring the South Ameican variant to India. Volkswagen might competitively price their T-cross to take on the likes of Hyundai Creta and other compact SUVs. So, this was our list of upcoming compact SUV’s that will try to de-throne Hyundai Creta to replace acquire the title of best selling compact SUV in India.